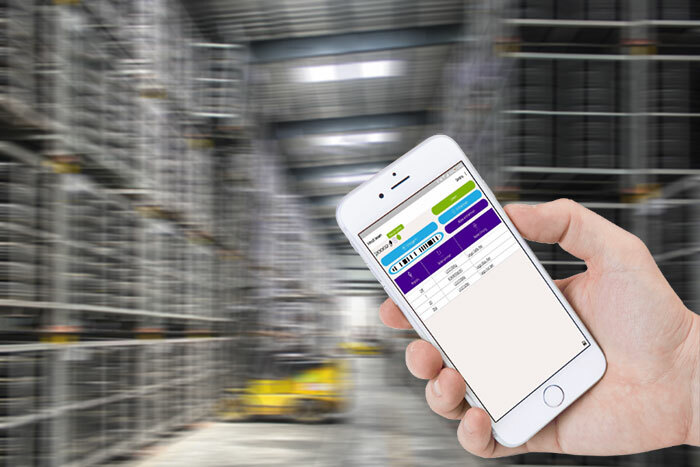 Whether in the warehouse or in the production, SINTRA helps to localize your production goods – without search effort, at any time, minutes to date and in any room. SINTRA can also be used across companies without integration. Optimize your logistics processes! SCIP optimizes your communication processes and helps you to deliver the right information to the right employees – digitally, with little effort and at the speed of light. Inform your employees – the right information at the right time in the right place! SILVA makes it easy to connect sensors to your machines or manual workstations and instantly receive and analyze the data on the tablet. If required, the data is immediately available in the cloud without any effort. Track your production processes! Sinfosy‘s mission is to provide production areas of every size and industry with ready-to-use standard solutions. Together with our global partners, we deliver systems from optimally coordinated hardware and software. You get everything you need to immediately operate the solutions. Benefit from the advantages of Industry 4.0 within minutes! Upfront investments are eliminated, there is only a small monthly fee. However, your savings are higher by a multiple. No IT project is necessary – just plug in and start!